A classic for the stretched canvas to a hanging space. 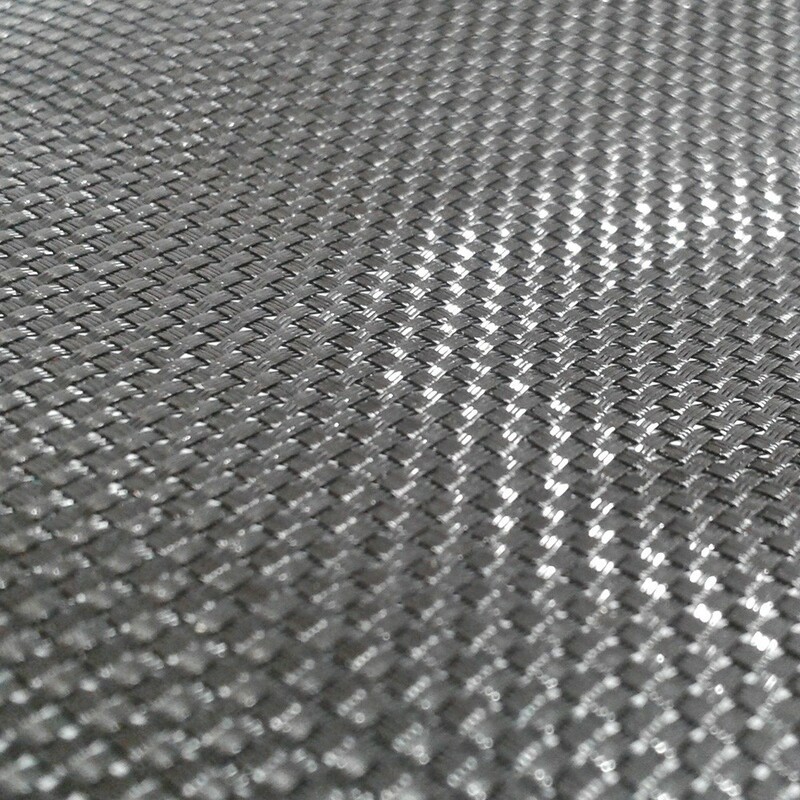 Permatron Mesh is also used for the construction of sport catamarans trampolines and trampoline jumping mats. A must in the France Trampoline range, and for a good reason! The uses of this all-purpose material can be seen in many flagship products: recreational trampoline jumping mats, catamaran trampolines, made to measure jumping mats for professional trampolines, etc. This canvas fits multiple needs and can be used as much indoors as outdoors! Its only limit is your imagination! -370g/m² Polypropylene Mesh: This material combines great resistance to elongation and low permeability. This material offers a great resistance to bending and weight. 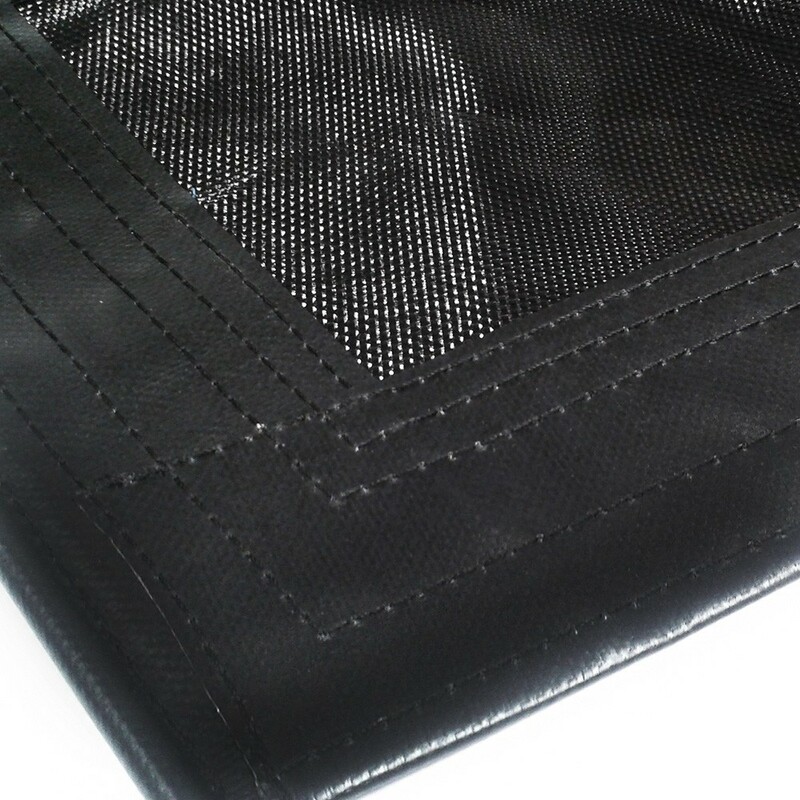 - The Permatron mesh offers a very stable and firm surface! A great plus if you wish to create a hanging space that you can walk on and also maintain some 'elasticity'. - Reinforcement seams around the edges: offering a maximal resistance to canvas tensions! A hyper resistant string is used to create this stitching. - Sheaths, eyelets, rings: You have the choice between each finish! The eyelets and rings are made from stainless-steel, crafted to withstand harsh conditions, including marine ones! - Anti-UV treatment: like all our nets and canvases, the Permatron Mesh has been treated against UV rays and therefore will resists to a prolonged exposure to the sun. Our canvases are made to measure within 3 to 4 weeks once the order has been validated. Feel free to make your first quote online!